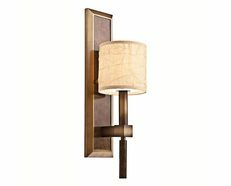 - A stylish 2 light indoor wall perfect for any room. 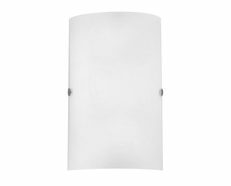 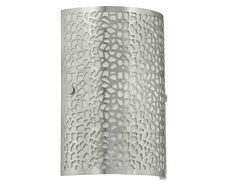 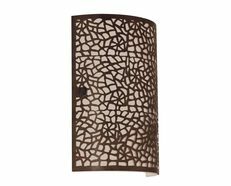 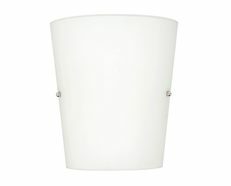 - The Merak modern wall light by Telbix Australia will complement your room without competing with it. 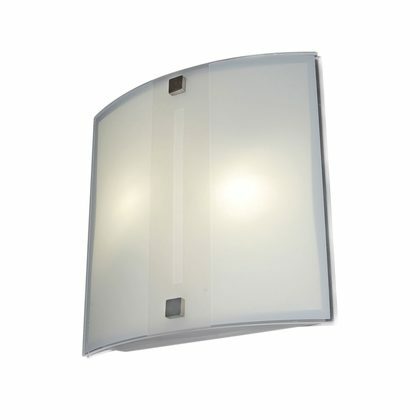 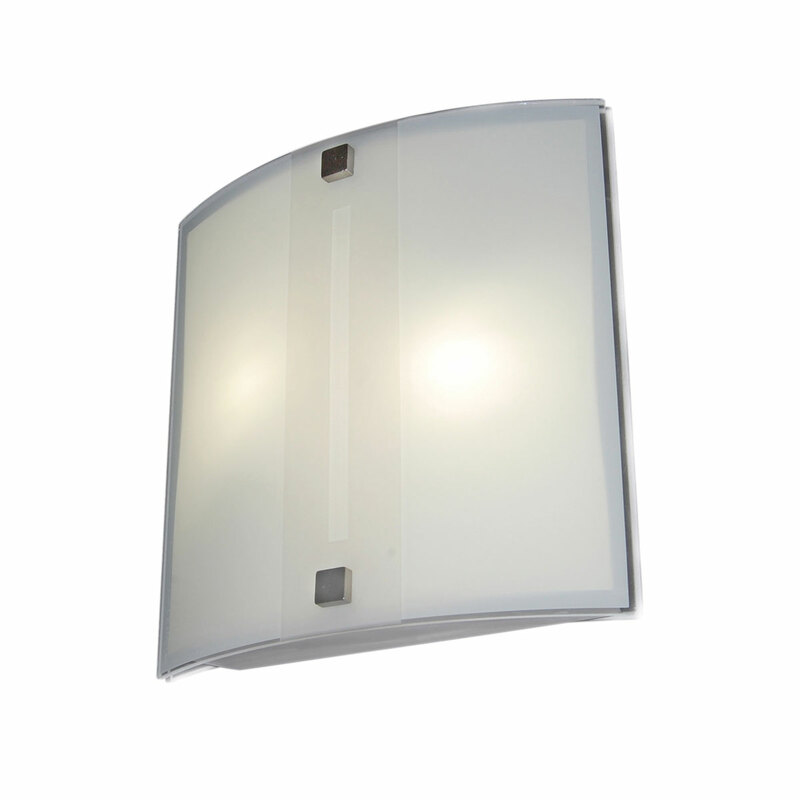 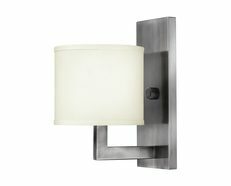 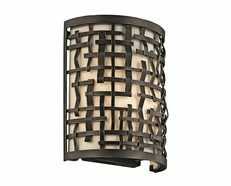 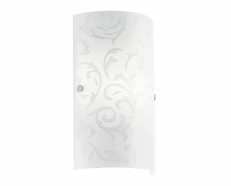 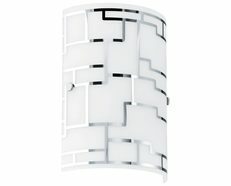 - Frost glass shade with Nickel metal frame.